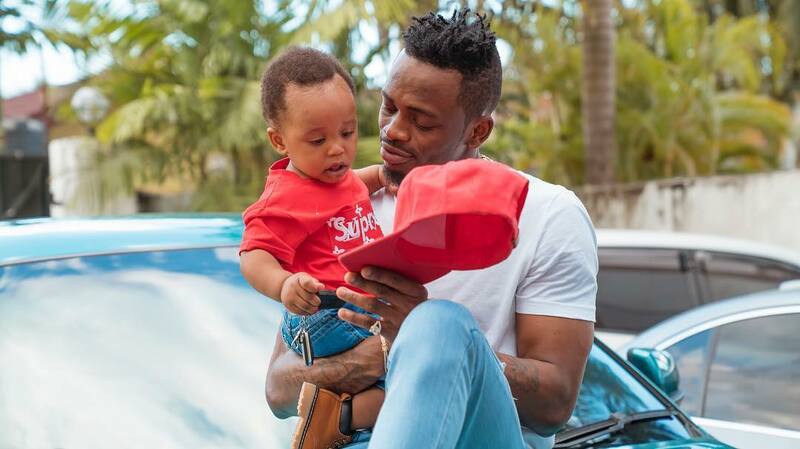 Zari Hassa’s Father’s Day message was a mockery to her baby daddy Diamond Platnumz. Hamisa Mobbetto however made Diamond feel special on Father’s Day. 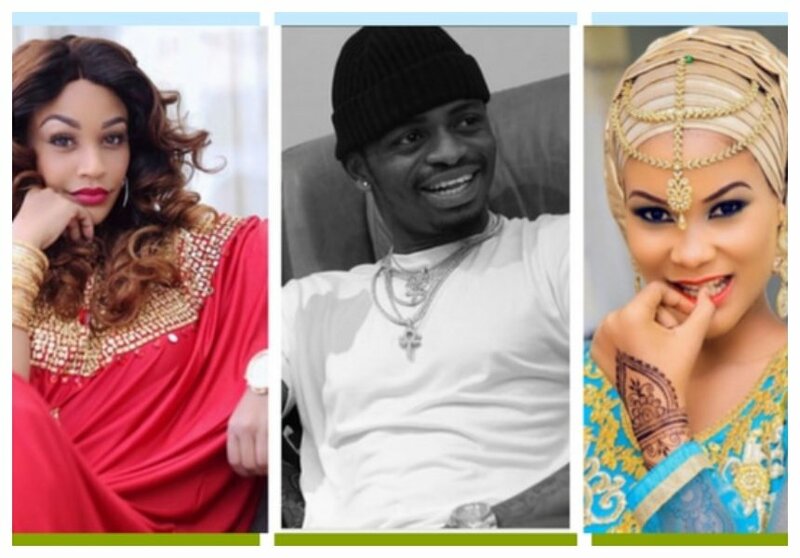 Zari chose to celebrate her late husband Ivan Ssemwanga on Father’s Day, she also commended herself for being both a mother and father to her kids. “Happy father’s day to me, the late Don and all the women playing both roles. We are the real MVPs….. gone but you still here for us in all possible ways. We miss you!” Wrote Zari. 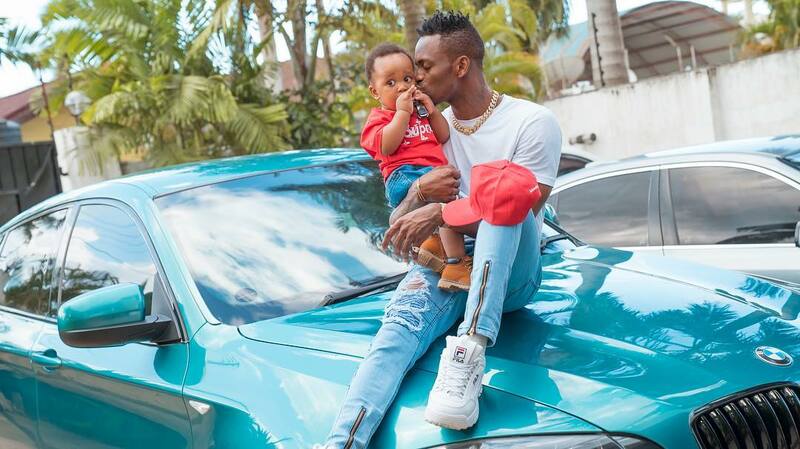 Hamisa Mobetto celebrated Diamond on Father’s Day by sharing photos of the singer with his son Dylan. Diamond recently bought his son a mansion.